Mark your calendars for Jan. 15. Registration is now open for the third annual professional development seminar, iCamp. iPad iCamp is a daylong immersive workshop designed for educators looking to deepen their understanding of how students create, connect, share and collaborate with iPads. It will be held from 8:00 a.m. to 3:30p.m. Friday, Jan. 15 at the Alumni Center. The cost is $50 and includes lunch. Cyndi Danner-Kuhn leads the initiative, and guests Wes and Shelly Fryer will guide educators in the use of a variety of media projects. For more information, visit http://coe.k-state.edu/events/icamp.html. 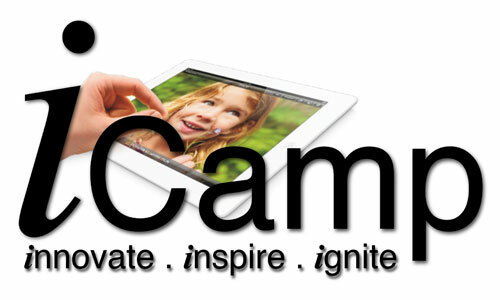 The second annual iCamp for educators is back by popular demand! Mark your calendars for Jan. 15. 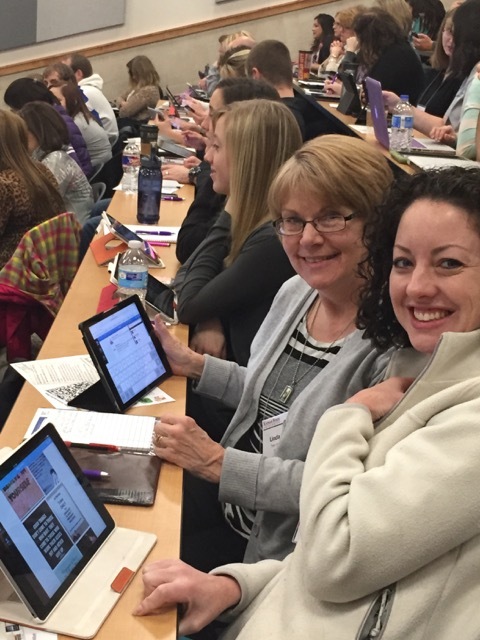 Cyndi Danner-Kuhn, instructor of curriculum and instruction, organized a high-energy, hands-on iCamp experience for educators wanting to innovate and to inspire students. Registration is $45 and includes a box lunch. Space is limited to 200 so early registration is highly recommended. Click for iCamp session details and registration.